Seto Machindranath, also known as White Machindranath, Avalokiteshvara, Karunamaya and Jamaleswor, is a deity worshipped by the Hindus and Buddhists in Nepal. 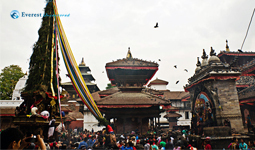 Machindranath is located in Jana Bahal (also known as Machhindra Bahal) located near Asan, Kathmandu and is believed to have been established around the 10th century. Seto Machindranath is worshipped by the Hindus as the god of rain, while the Buddhists worship the deity as an aspect of Avalokiteshvara. 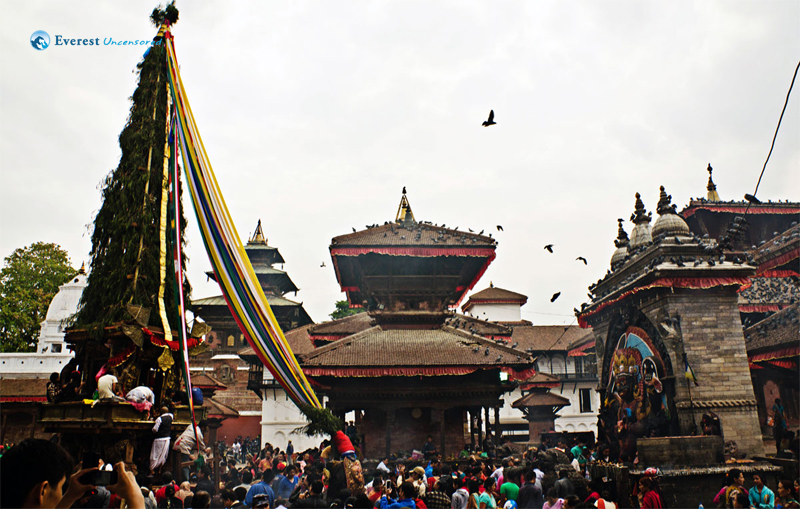 Seto Machindranath Rath Jatra on Chaitra Sukla Aastami is a popular festival in Kathmandu. Machindranath is carried up to Jamal Tindhara in a small chariot before being moved to a bigger chariot, which is then pulled around the core city of Kathmandu including Asan, Hanuman Dhoka, Jaisideval and Lagan.